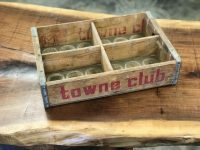 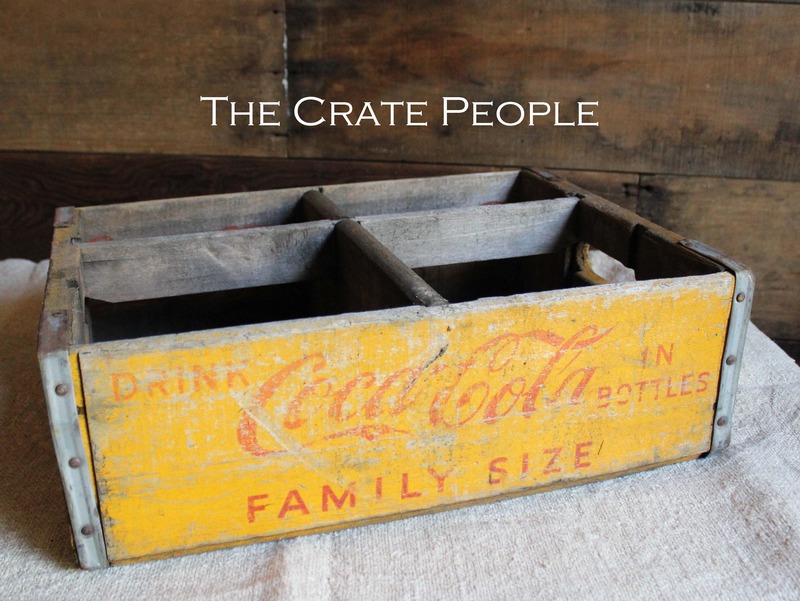 Fun crate for wedding center piece or any event. 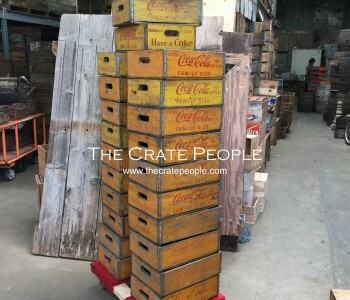 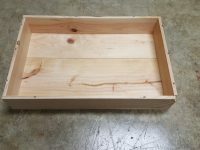 Some crates have 4 dividers, some do not have any. 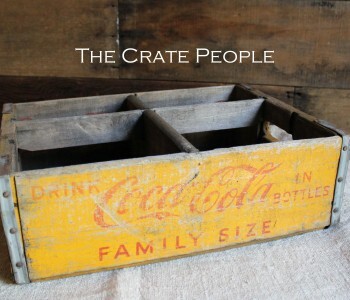 This crate also stacks nicely. 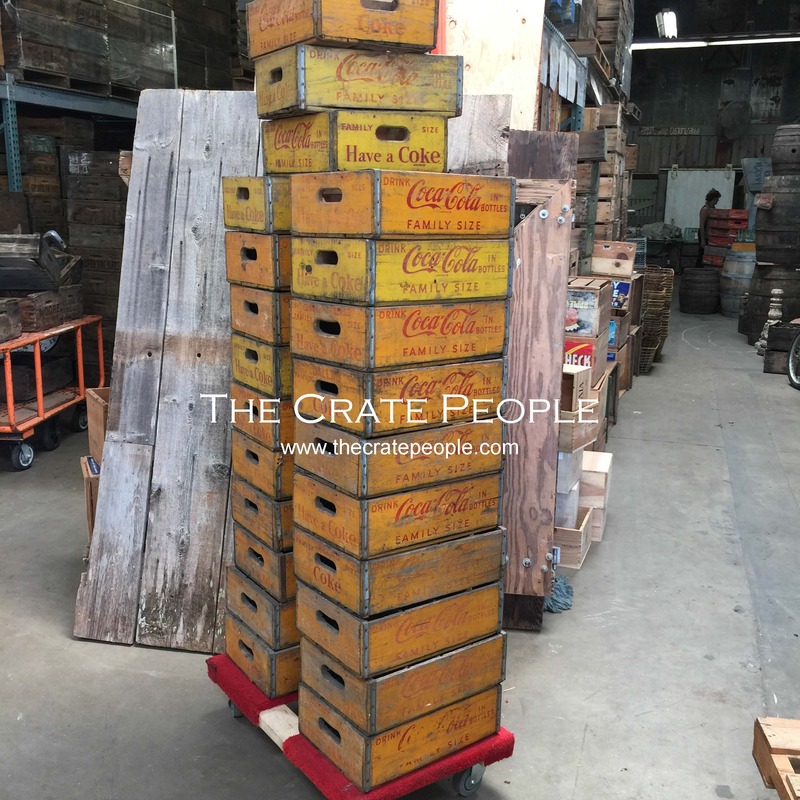 Easily doubles as stackable shelving for product display at trade shows or any special event.